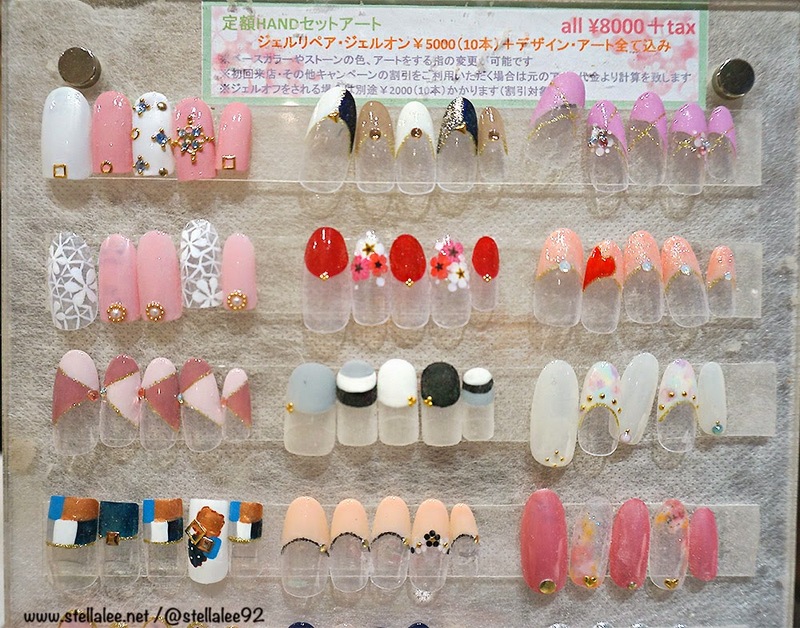 This time I will bring you to Japanese Beauty in nail art field! 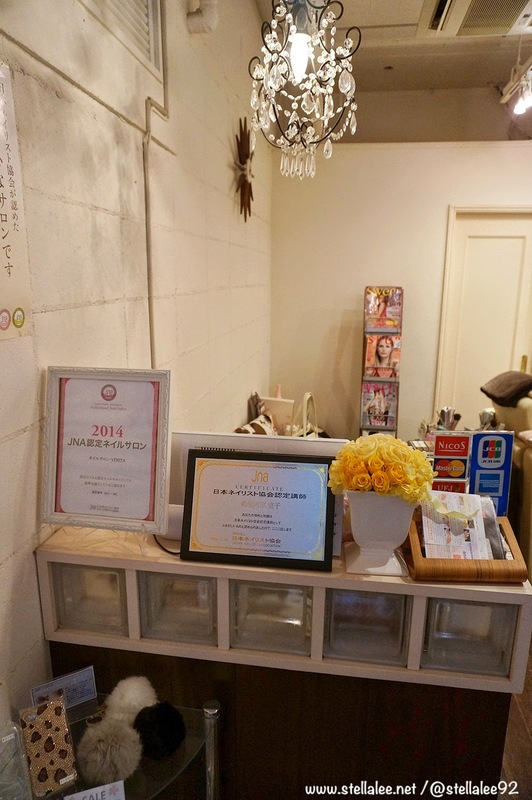 It is my job to show you the beauty and kawaii from this little country, Japan, and so I will bring you along with me to try their gel nails! 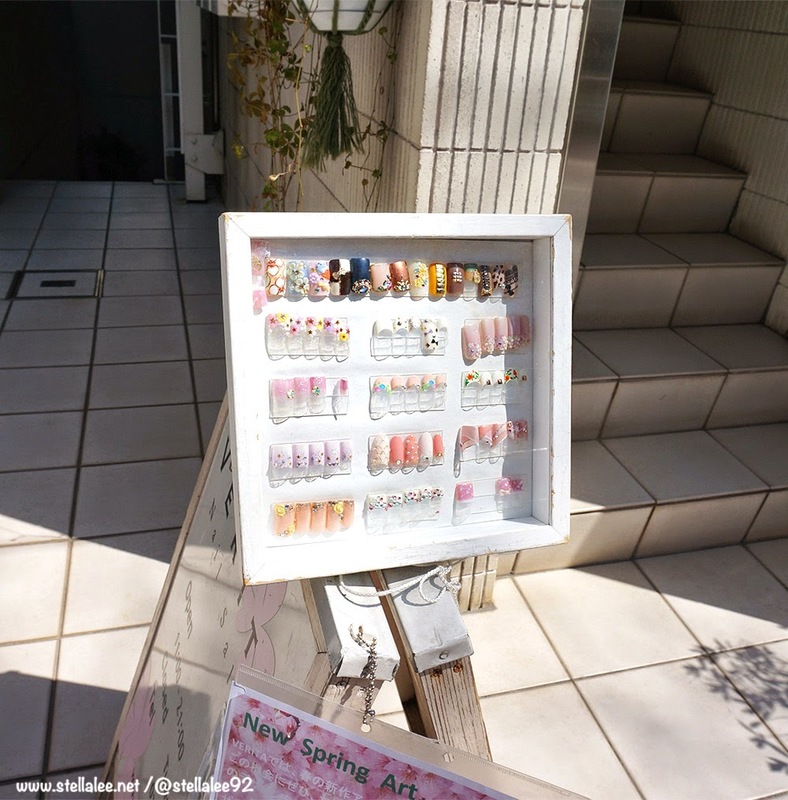 The salon is located on the basement and they have their mini billboard placed in front of the building, including some nail designs to attract the customers! 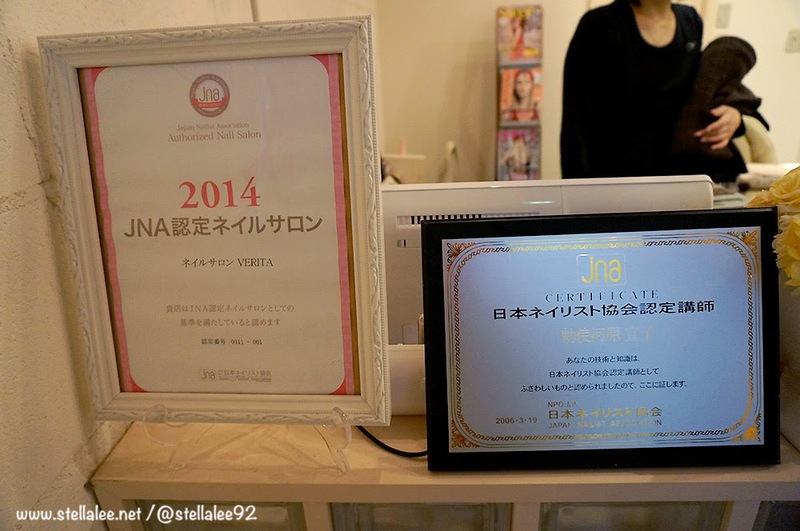 They also have some certificates to show that they're authorized nail salon in Tokyo! That means their quality is already recognised and reached certain standard! 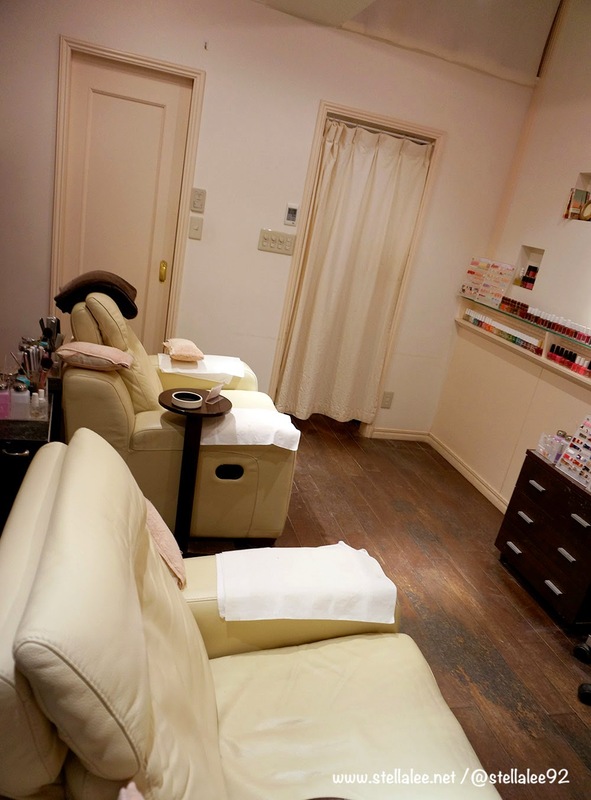 The chair is very very soft and the music which was played was so relaxing and I swear if it's not because of sake of this blog post, I would have just slept already! 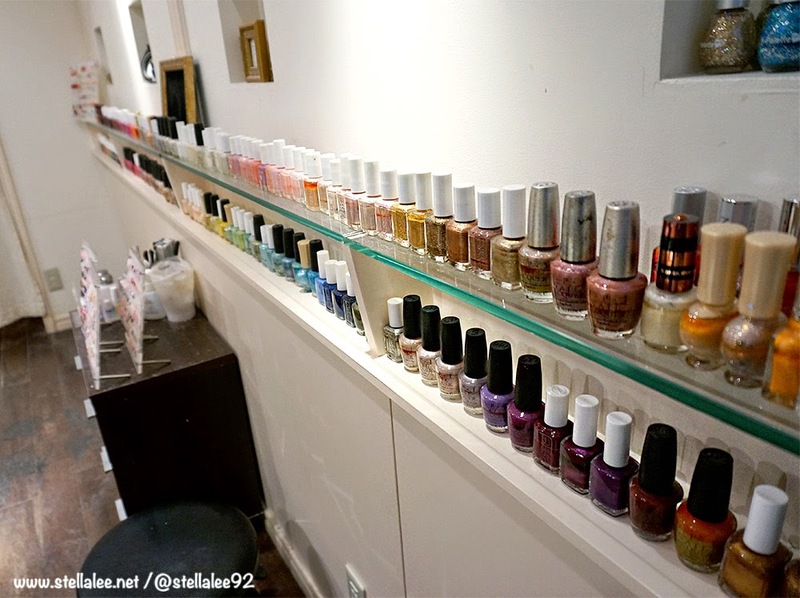 Look at all those nail polishes !! 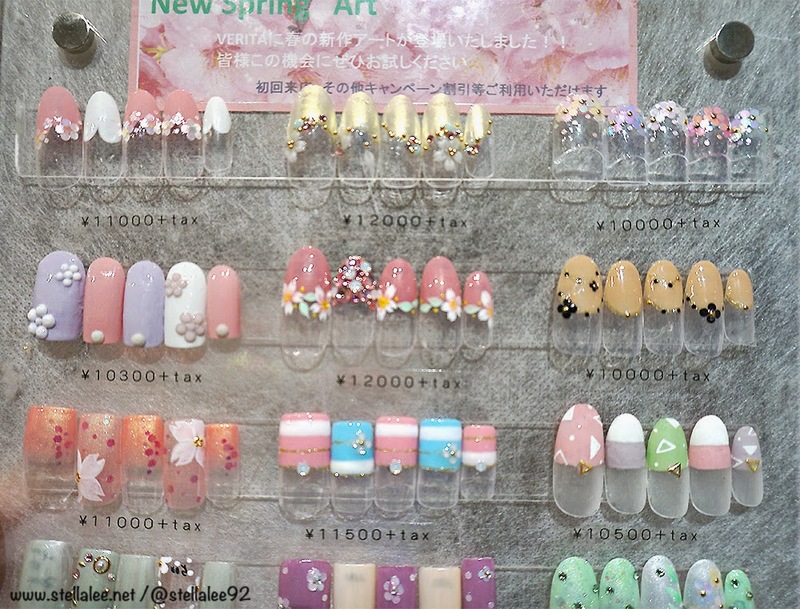 They have their basic nails and of course New Spring designs as well! 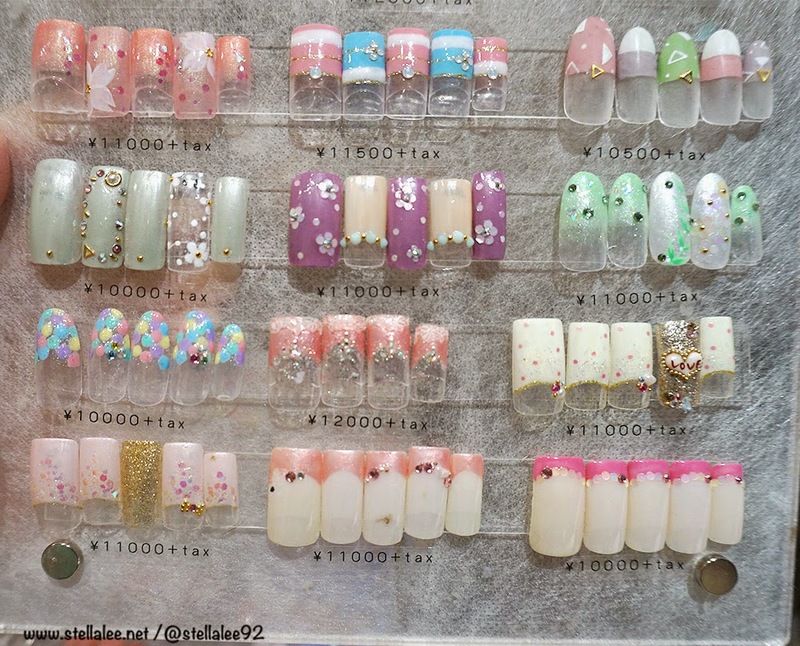 And die me, I have to pick one design from hundreds of kawaii nails!! 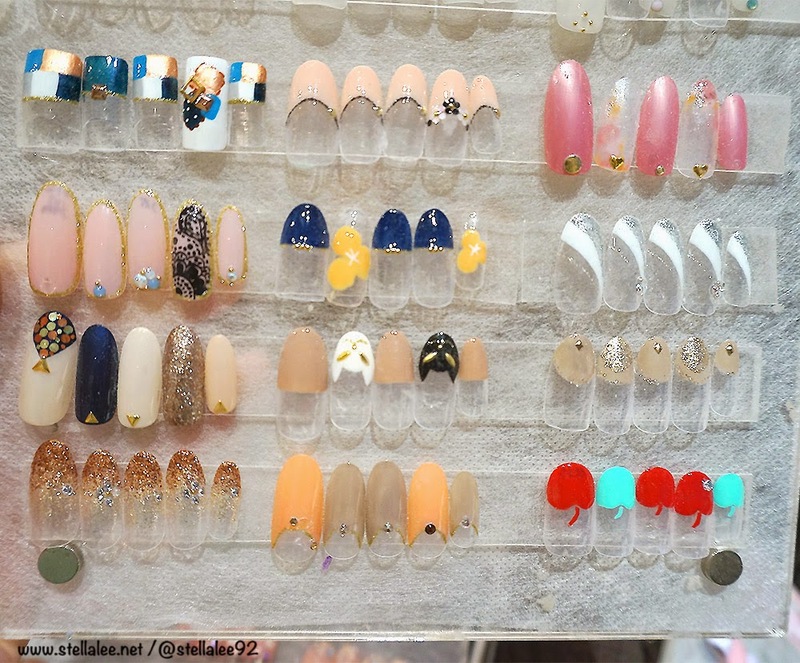 But hey hey, look at the other nail designs too!!! And it's only half of it!! Next time I come again, I would come with longer nails! 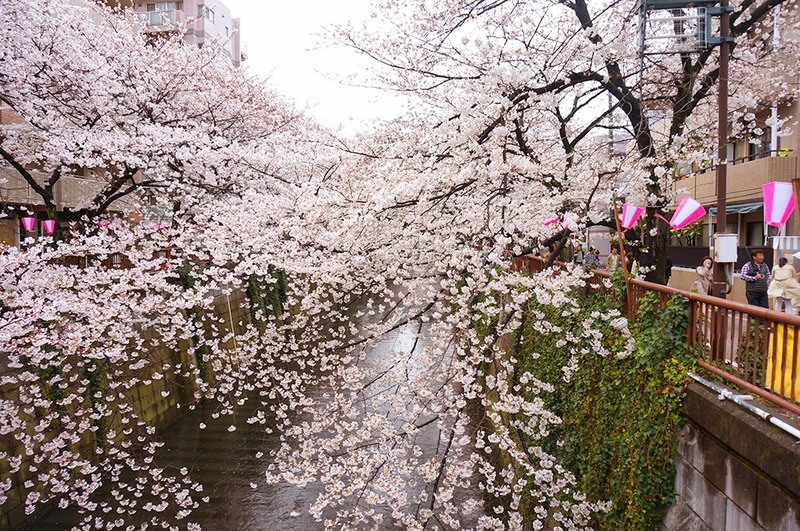 Naka-Meguro is one of the most popular spot to see sakura blooms! They have dozens of sakura trees along the street and it's super super pretty! 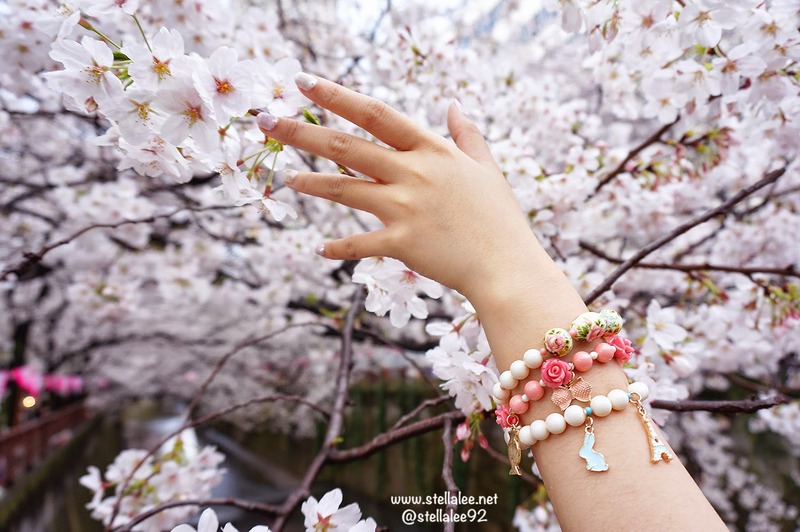 Kawaii spring-inspired nails along with amazing sakura, that's what I call a perfect day! 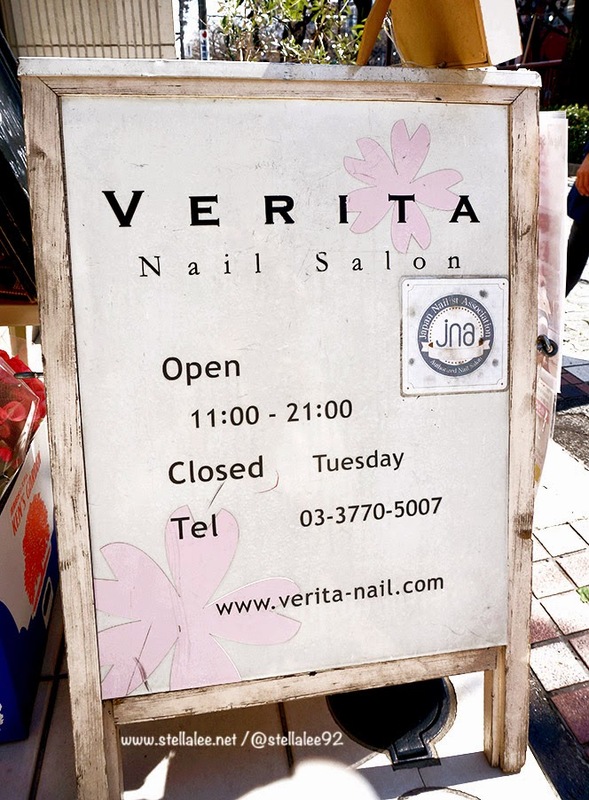 In case you happen to be in Japan next time and want to try nail salon in Tokyo, do come over at Verita Nail Salon and take pics with the sakura! Simply put it on your Google Maps and it will lead you to the place! 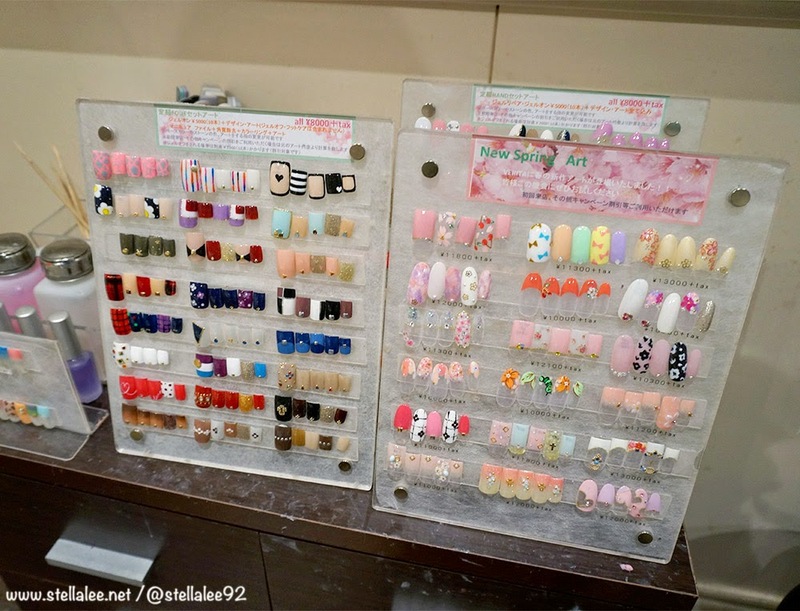 I'd love to go to Japan and get my nails done there! 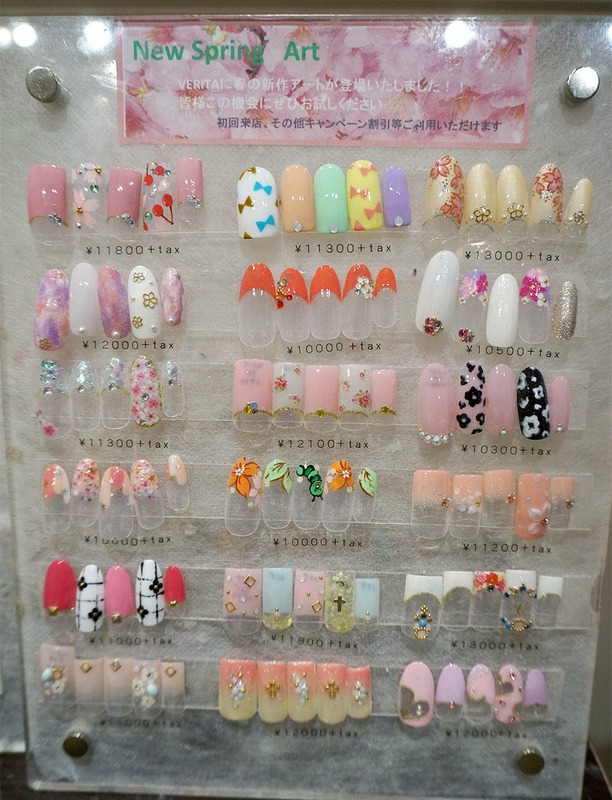 The japanese have a fantastic nail art culture, it's not only very kawaii but also chic and experimental. We don't have that at all in Germany, people prefer only basic stuffs :( *sigh* I should move to Japan. ....agak mahal kayaknya;_; 10.000 yen lebih ya itu;_;? 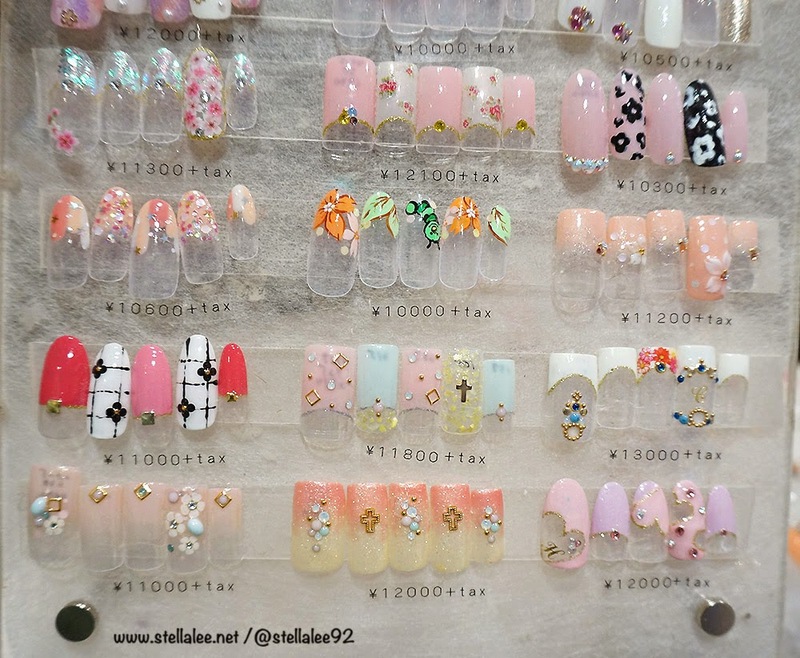 wow the nail art in Japan is beautiful! I wish we had salons here in Canada that took such time and dedication into the art! mahal ga kalo nai art disana?? 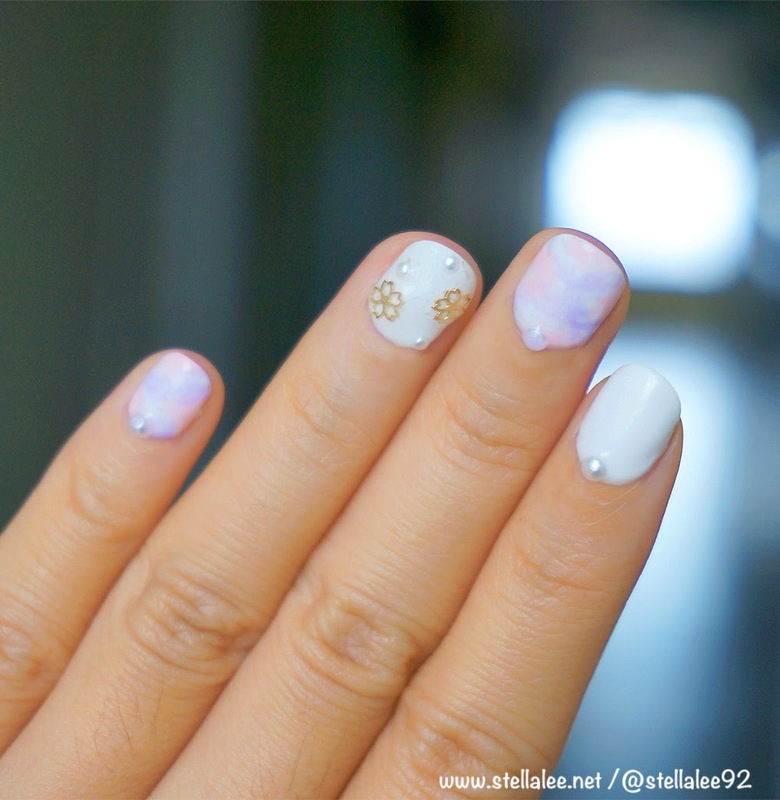 stel, hebat yahh bisa milih dari sekian banyak model nail art.. ak aja yg ngeliat bingung sendiri mau milih yg mana.. hahahahha..
Nice blog! I followed you. Love it! I love the your nail art!!! 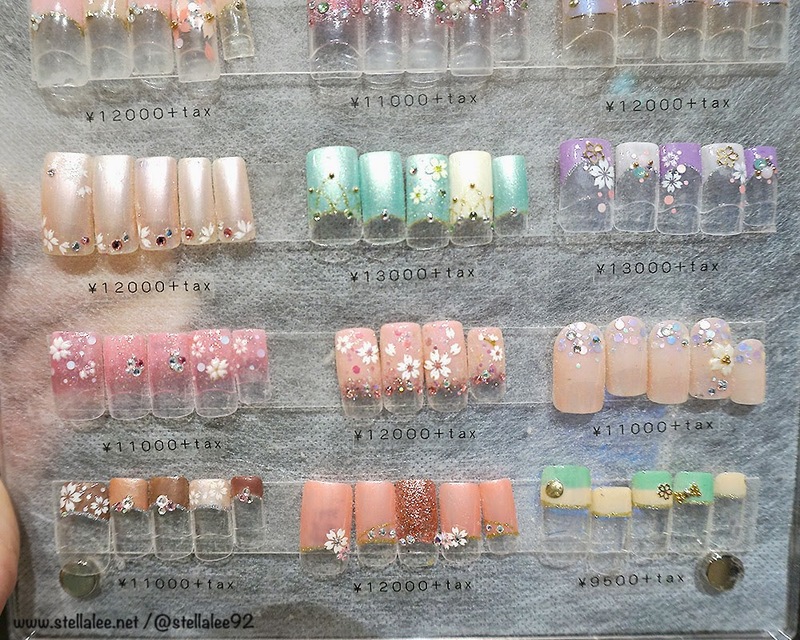 So delicate and polish...i miss asian nail salons.. I agree!! I wish my city had one too!